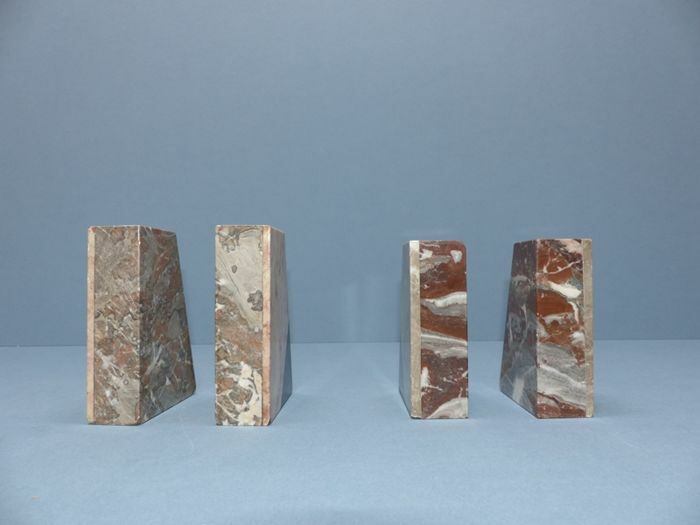 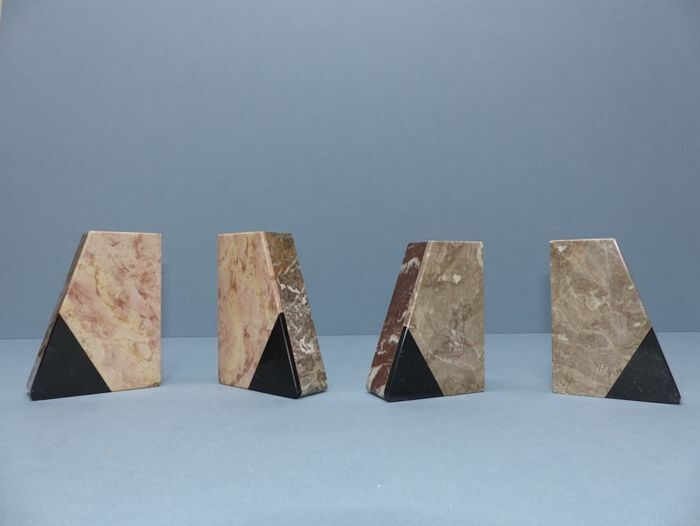 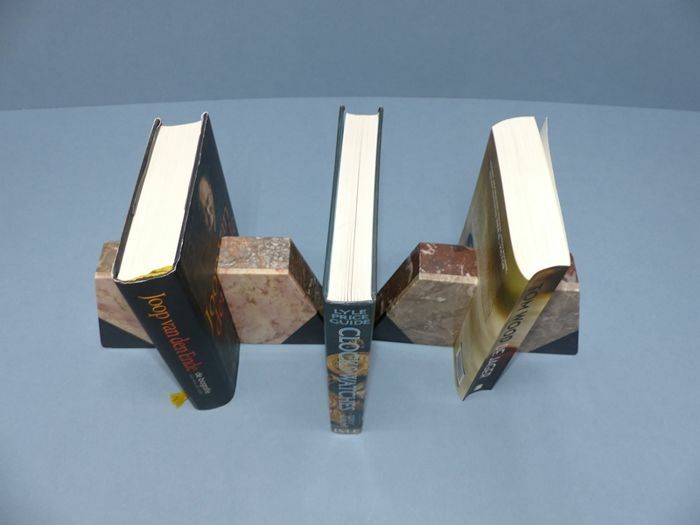 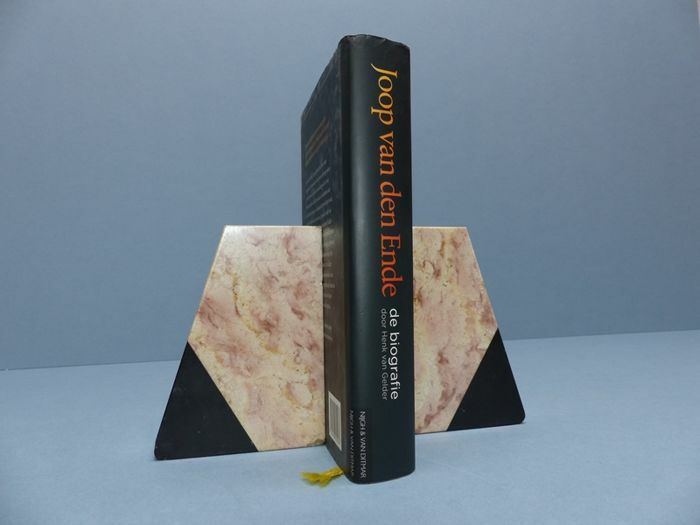 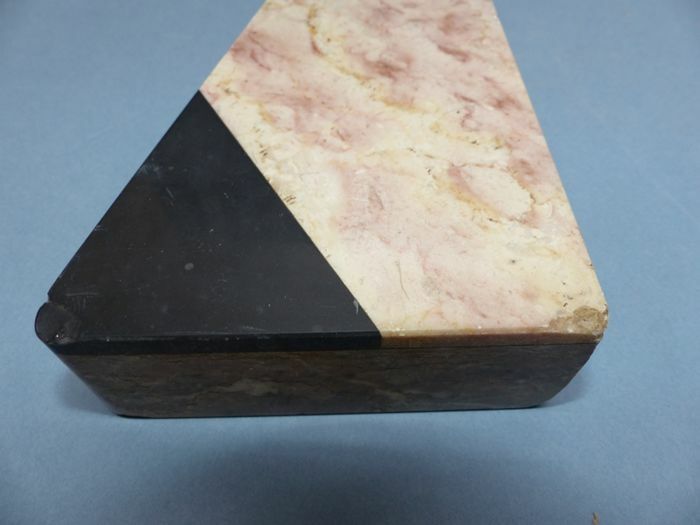 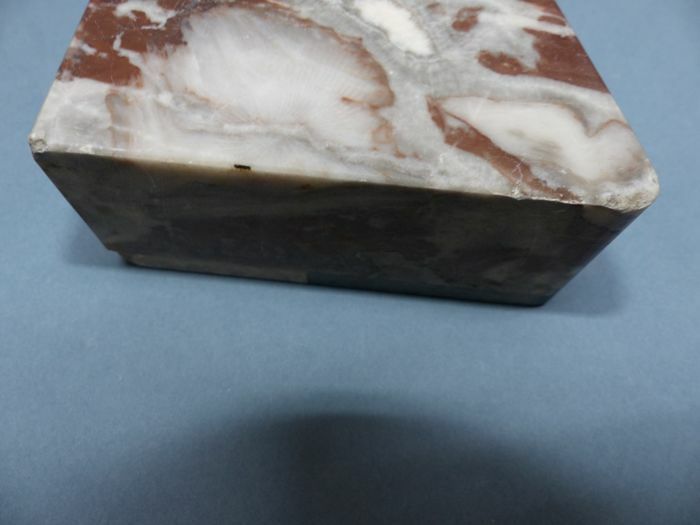 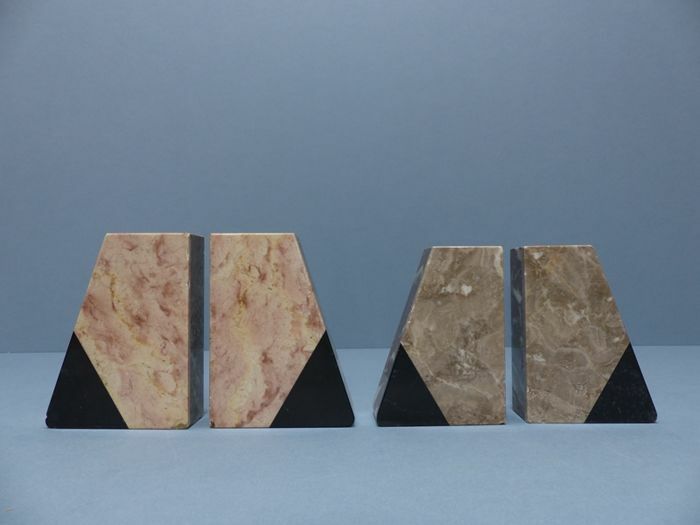 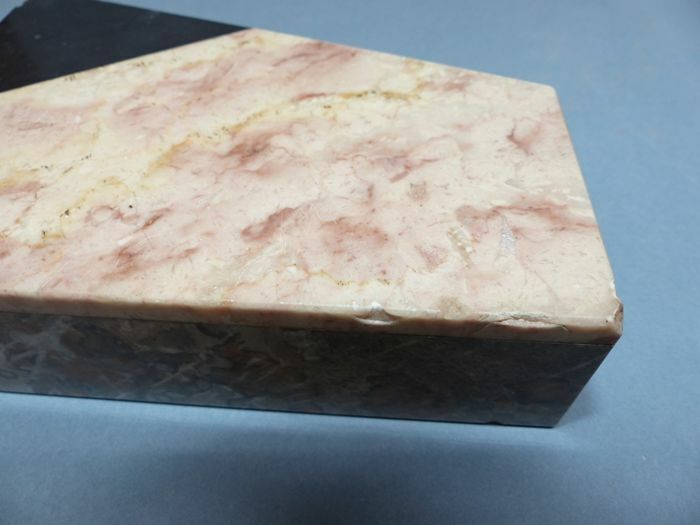 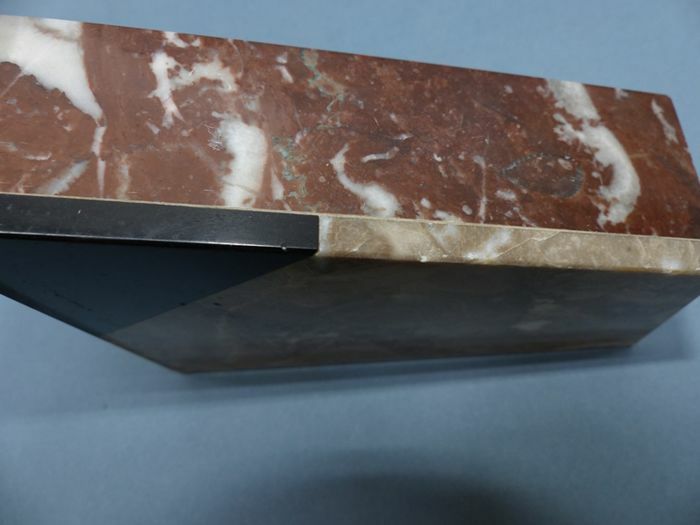 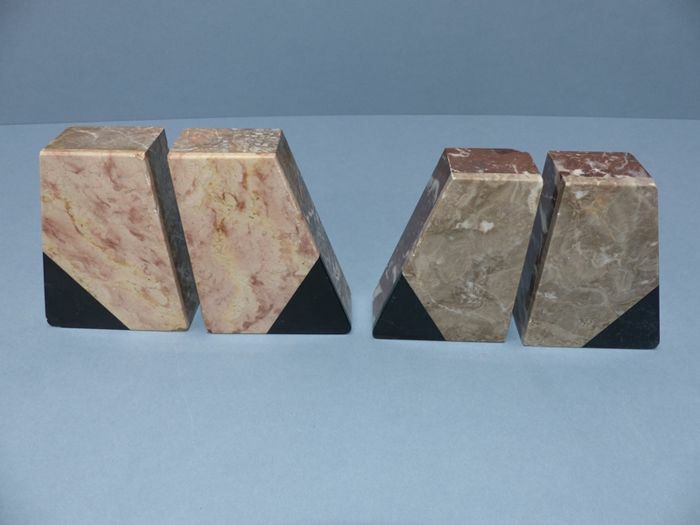 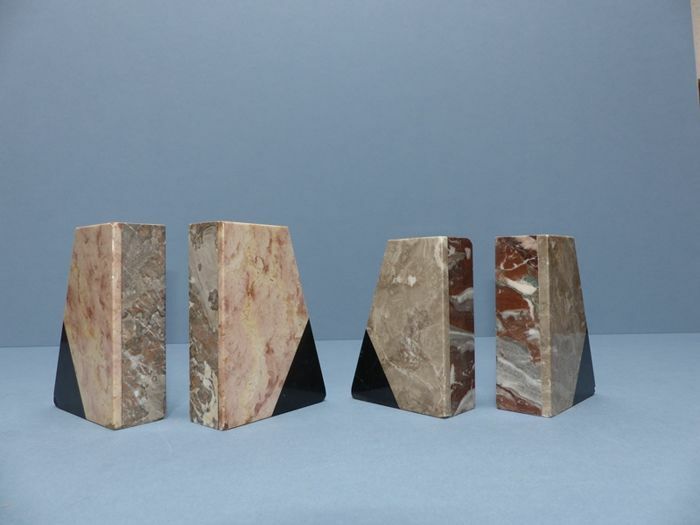 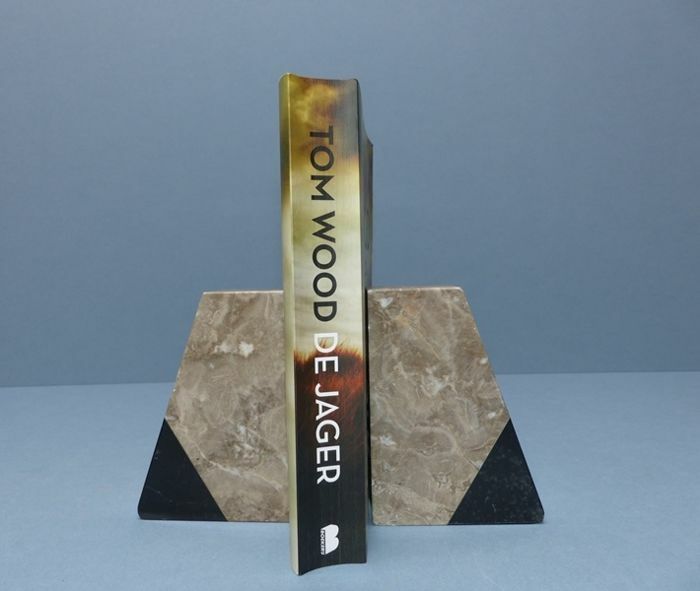 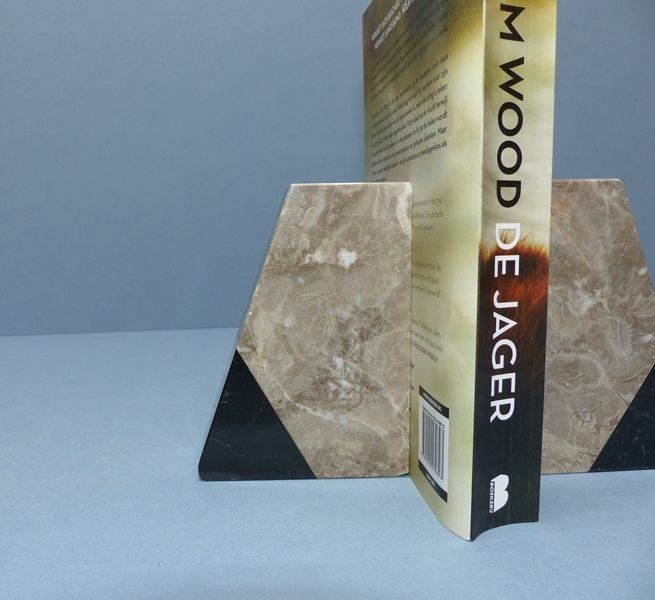 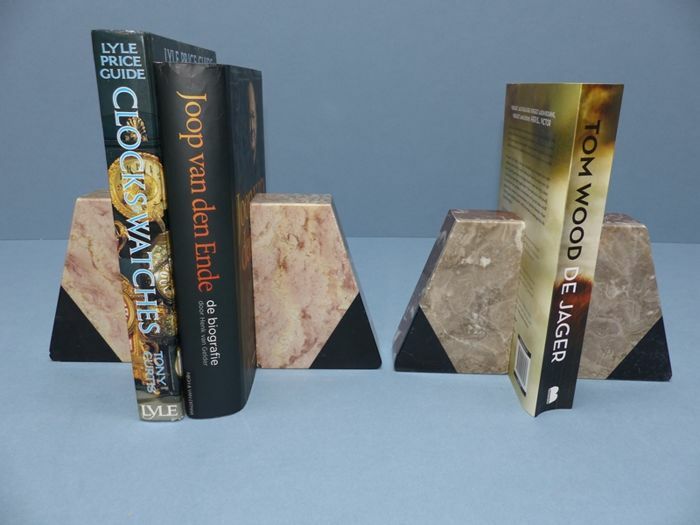 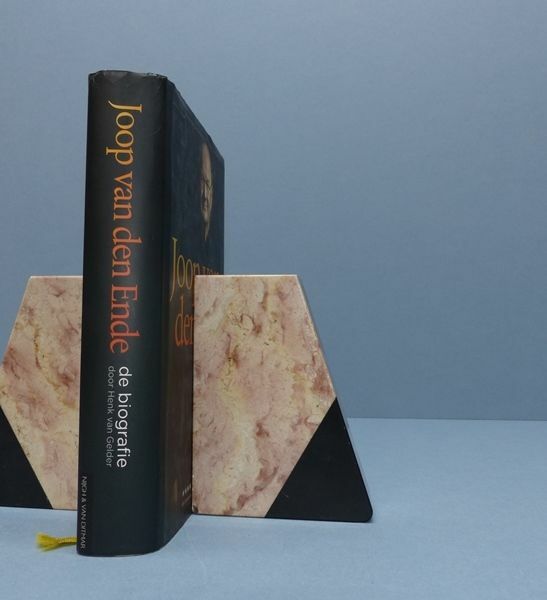 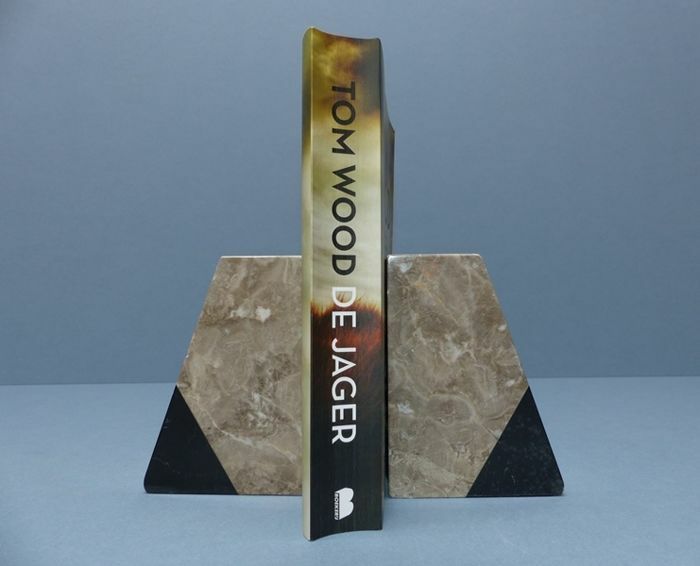 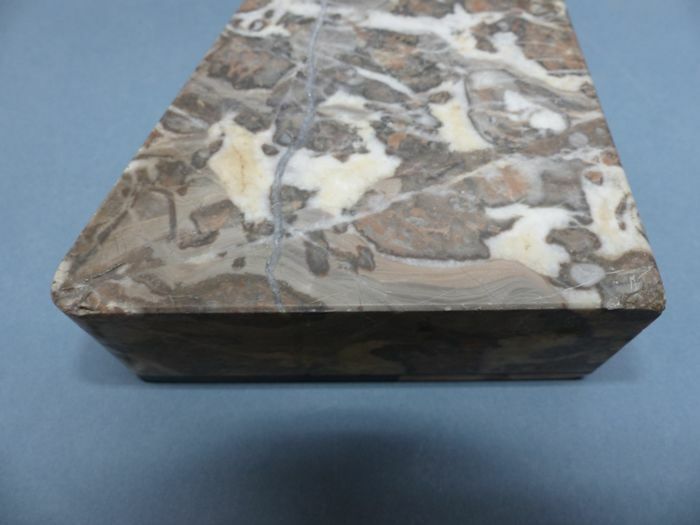 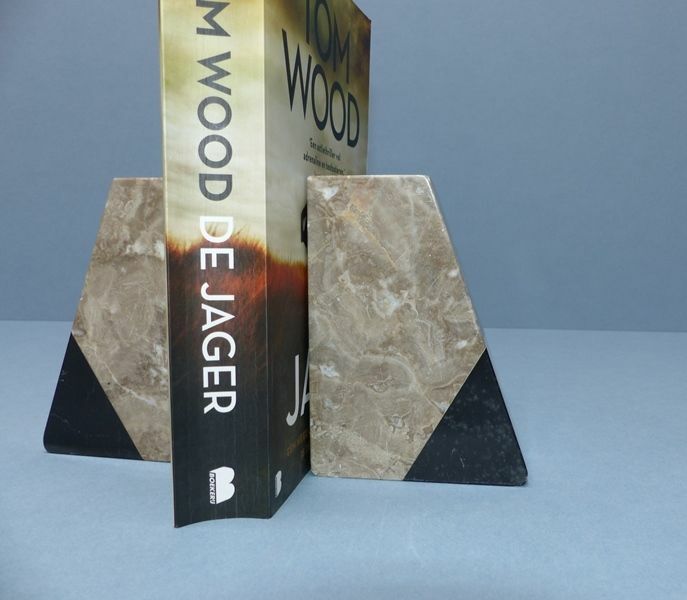 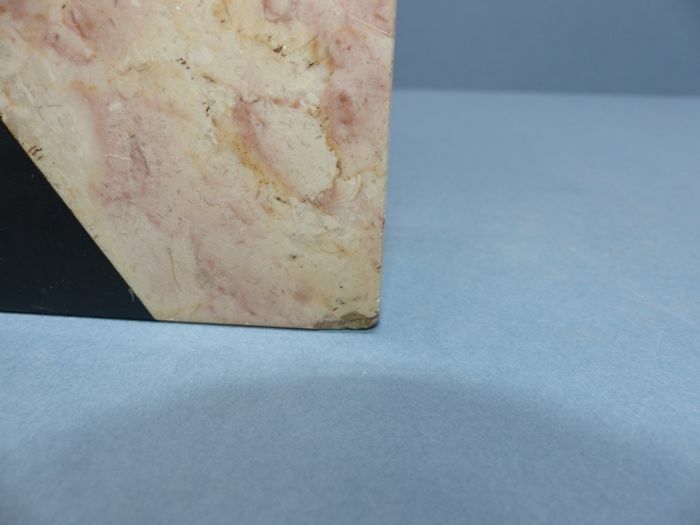 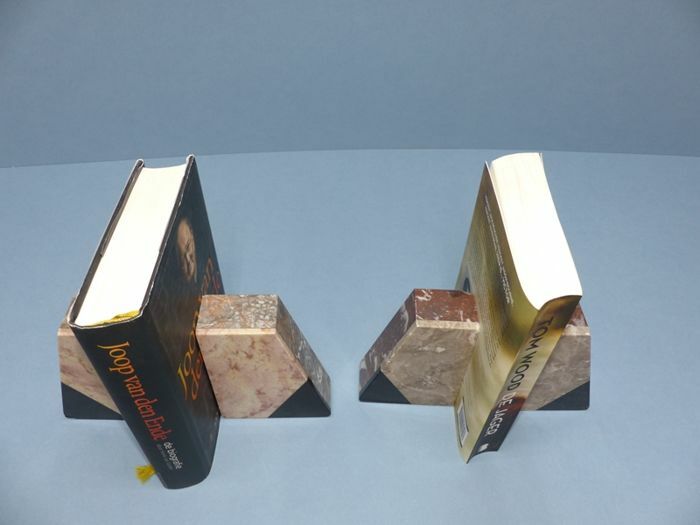 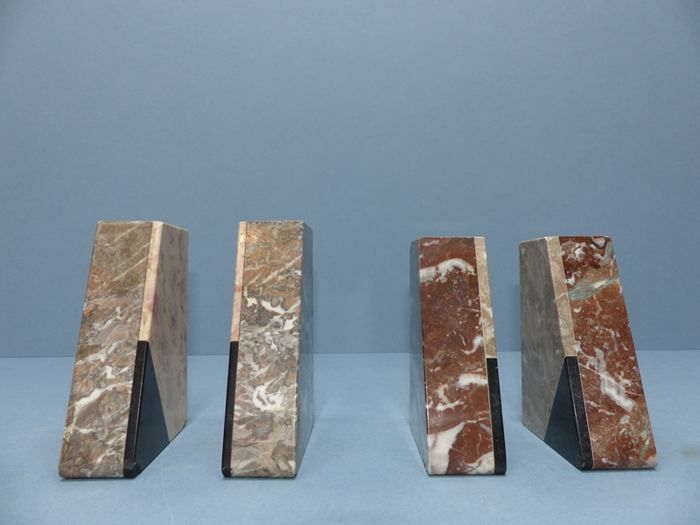 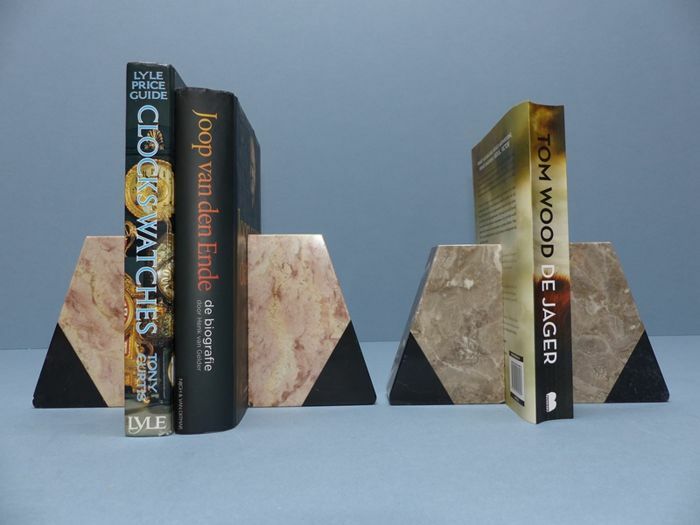 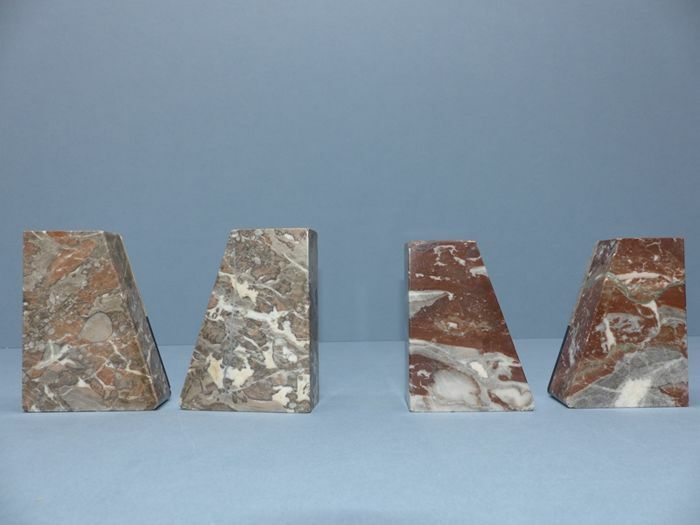 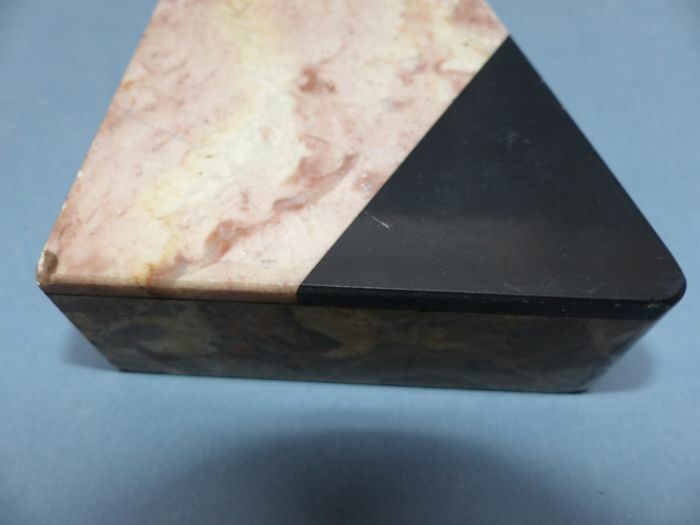 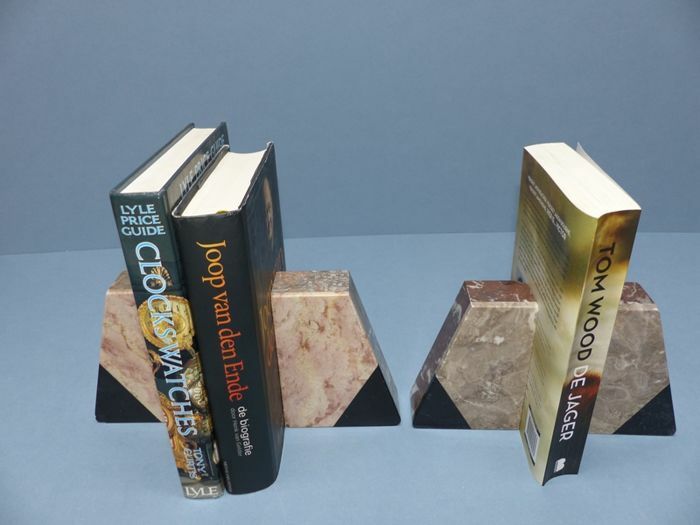 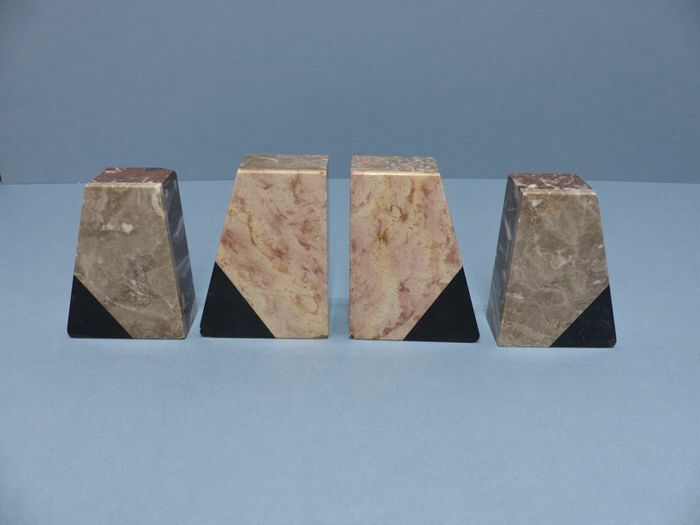 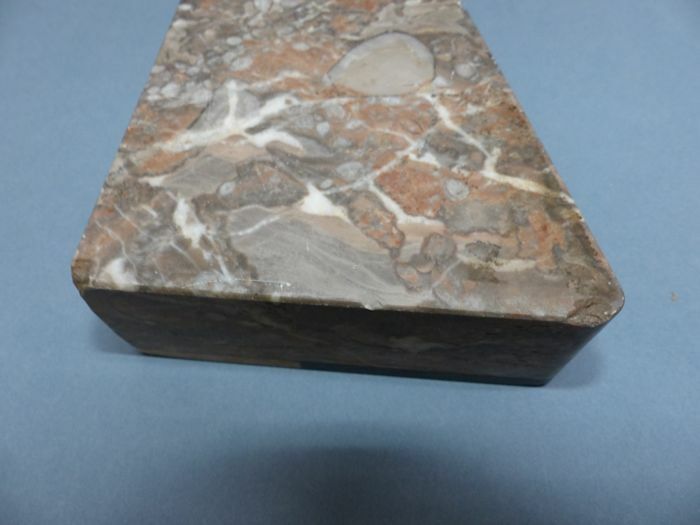 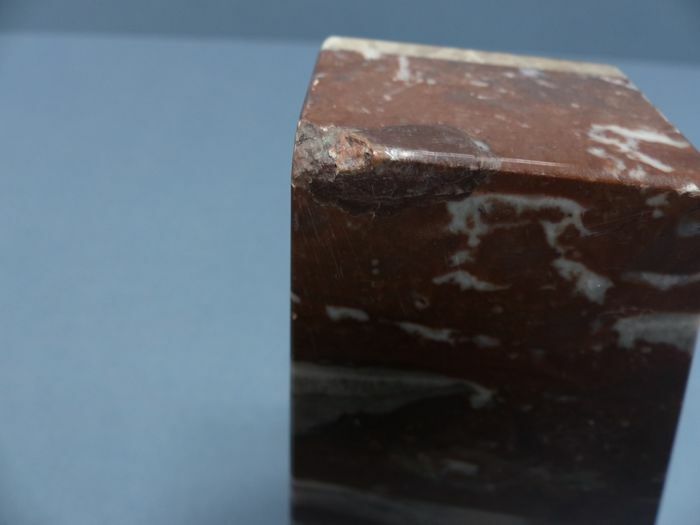 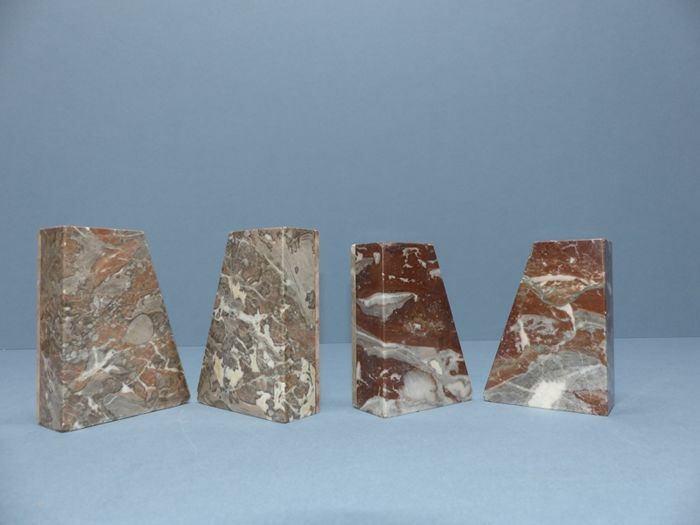 2 sets Art Deco marble design bookends. 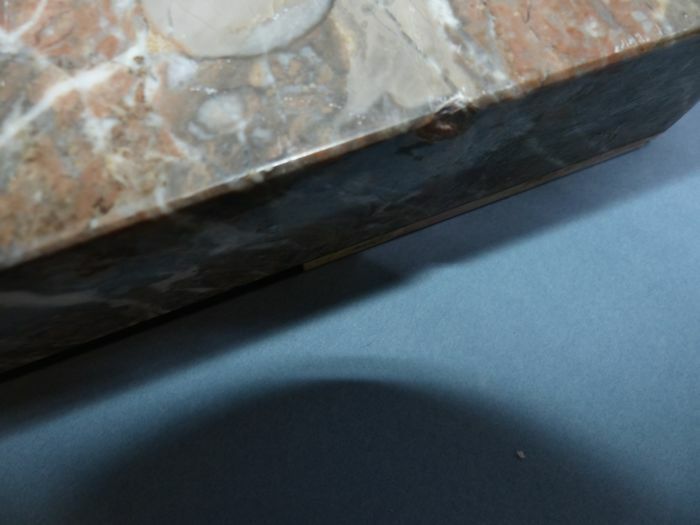 Condition: there are slight signs of wear present, please see the last 10 photos. 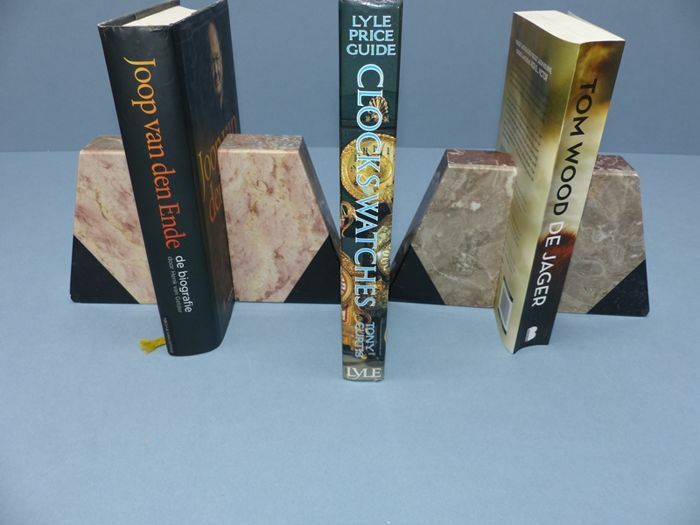 The lot will be shipped by registered post. 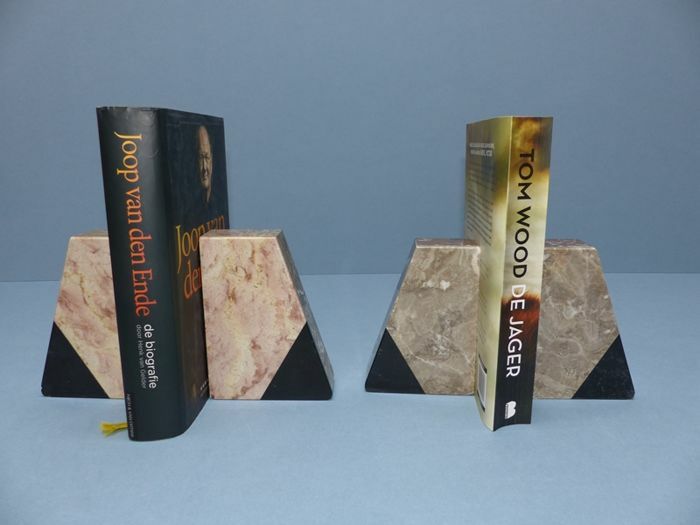 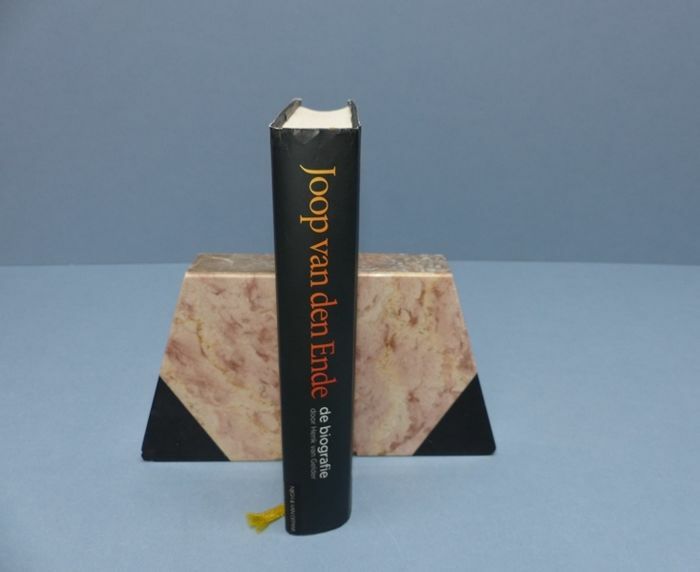 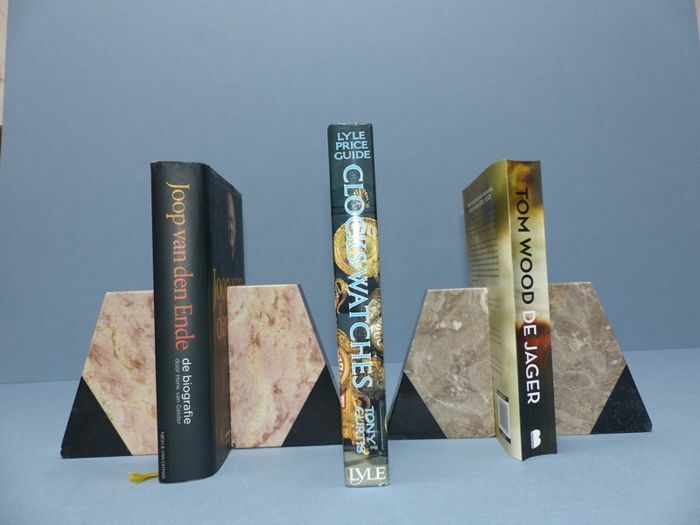 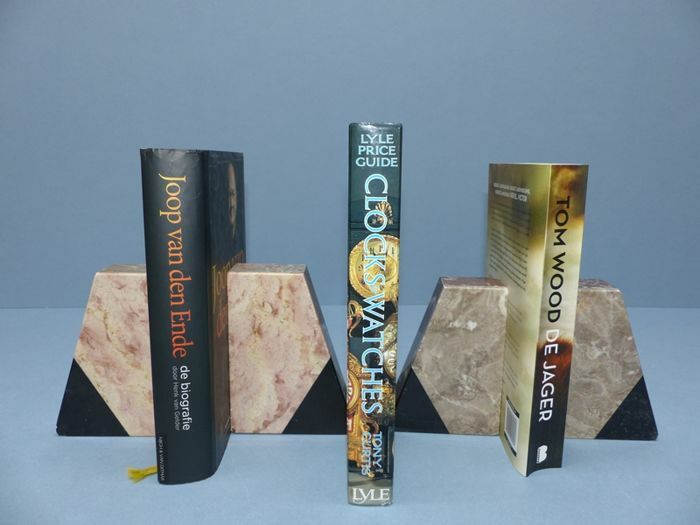 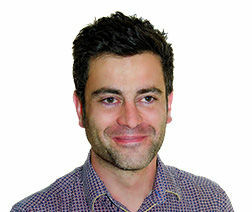 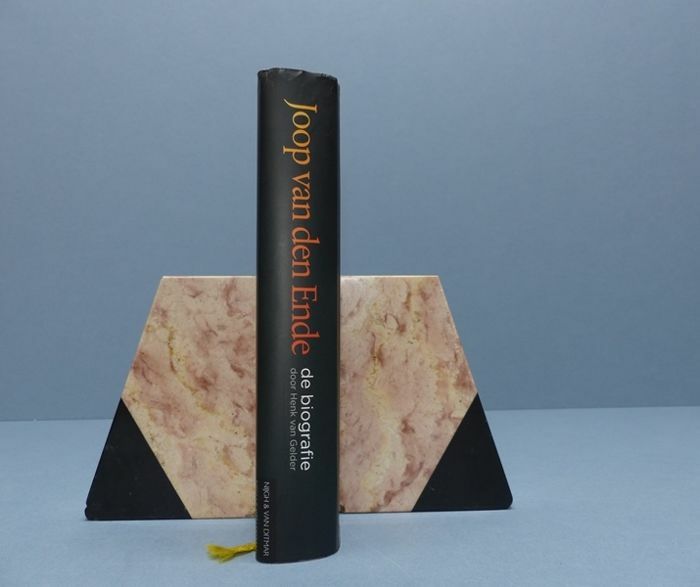 It is also possible to pick up this lot in Heerhugowaard (North-Holland), the Netherlands.